Giving Security — Subsplash.com | Engage your audience like never before. Subsplash Giving is PCI-compliant and is protected by industry standard encryption, so you can rest assured that your data is protected. Thousands of organizations of all sizes trust their financial information to Subsplash. Our products are designed with security as our top priority. Our security team monitors suspicious or potentially fraudulent activity and is trained to keep data safe and our systems secure. All cardholder data is transmitted from each donor’s browser directly to the gateway with enterprise grade encryption. No sensitive data ever hits our servers. Our back-end processing center is fully PCI compliant as one of a handful of secure facilities that are heavily regulated by all of the card brands. Our Level 1 PCI compliance is attested to annually by a PCI Qualified Security Assessor and our secure gateway is PCI Level 1, SOC1, and SSAE 16 compliant. 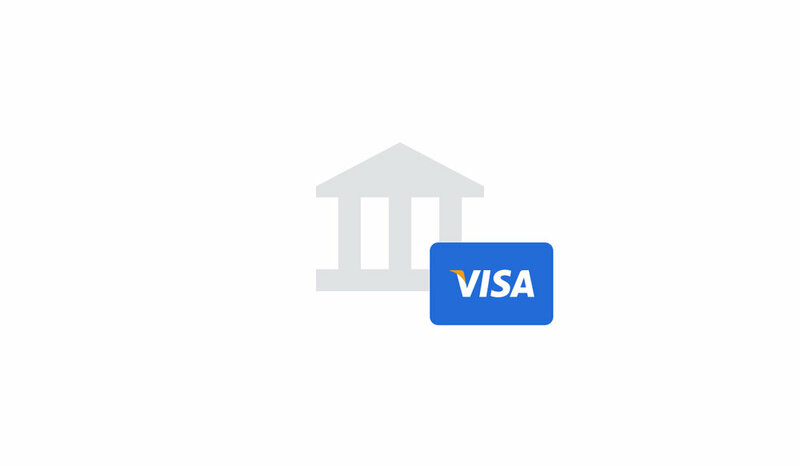 Our banking partner is fully PCI compliant as a member of the Visa and MasterCard associations.